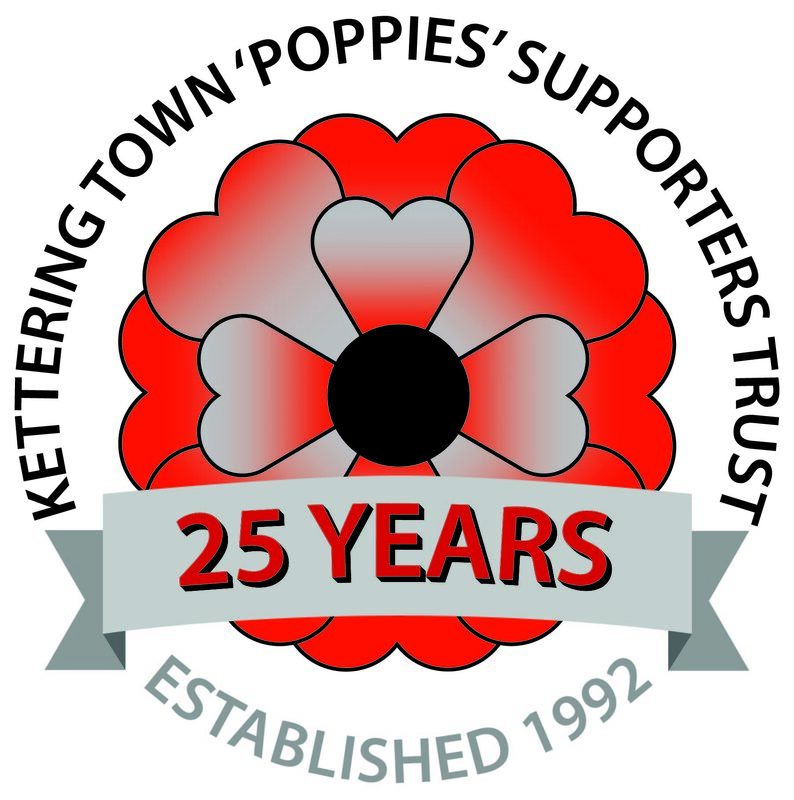 Just a reminder that this is your last chance to get tickets for the Trust 25th Anniversary Draw. Online sales will be available until 2pm on Saturday 23rd December. Tickets will be available in the clubhouse, and inside the ground before the match against Dunstable. The draw will then be made after Saturday's match (23rd Dec), and our lucky winners will be notified asap. Tickets are £5, with 50% of the takings forming the first prize. 2nd prize is 2 seats on the team coach to an away fixture, and 3rd prize is a replica shirt, signed by this season's squad.